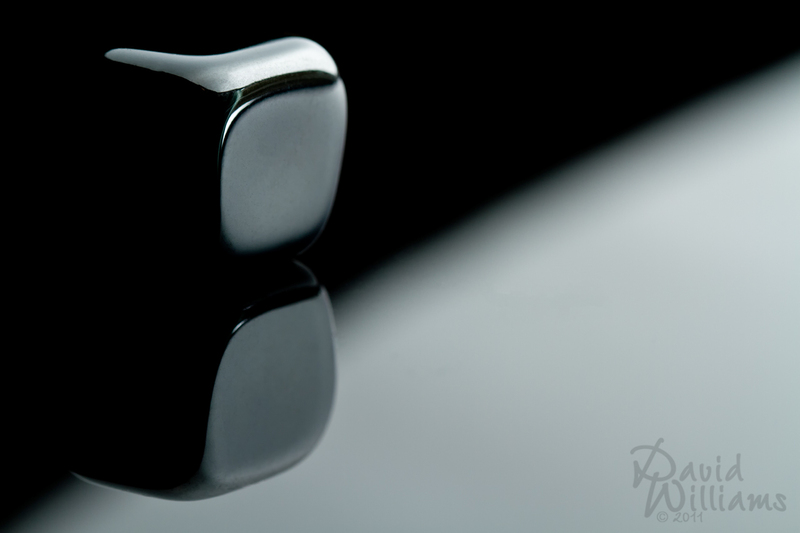 Today’s Theme at >>Macro Mondays<< on Flickr is Minimalism. My take, an image stripped down to black and whites (with many lovely curves thrown in). I really like this shot, you captured a great image. Love the color. You would be great at advertising and marketing from what Ive seen you produce and create. Very talented!!! I am at a loss for words Martina, thank you very much for such a wonderful comment! A striking image and another of your creative “set-up” shots. Well done! Thank you Charlie, I will have to admit that I love taking macro shots! Very nice – I like the smooth lines and shades. Way cool. You do great macro work, the shots are always worth the setup and effort.